Golf Canada’s national junior golf program has been restructured and revitalized for 2017. As the 2016 golf season came to a close, there was a cloud of uncertainty hanging over Canada’s national junior golf initiative, Future Links. 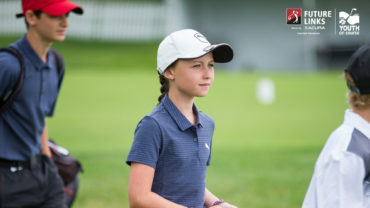 For 11 years, the program that introduces and teaches the game to kids nationwide had been strongly sustained by Canadian National Railway (CN), a partner whose support keyed the program’s evolution into a highly regarded developer and promoter of junior golf. 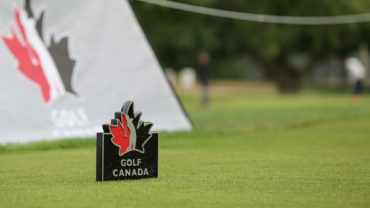 However, with CN’s pact expiring, Golf Canada knew the grassroots program, operated in conjunction with the PGA of Canada and provincial golf associations, was too important not to continue in some fashion. But it needed financial help. One of Future Links’ existing sponsors, Acura, was first to step up. 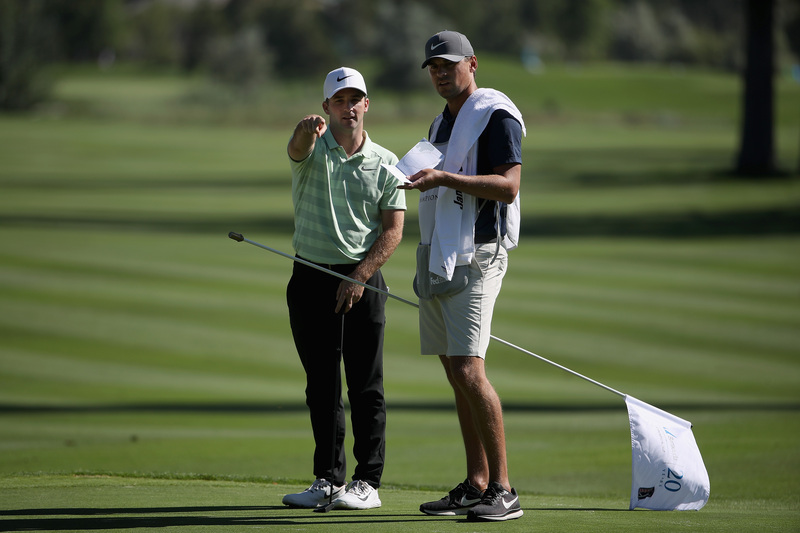 The auto manufacturer became the program’s presenting sponsor, enhancing its support of junior golf in Canada to ensure quality golf experiences continue to be delivered to youth from coast to coast. One of those international golf federations, The R&A, also saw the exceptional value the program provides. In February, the game’s oldest organization, with which Golf Canada has collaborated and shared ideas for decades, approved a three-year commitment through 2019 to support Future Links, driven by Acura. An annual financial contribution was also agreed to by The R&A’s Golf Development Committee, a group that assesses applications and requests from the 140 worldwide affiliates of The R&A, including Golf Canada, and whose mandate is to support what it thinks is good for golf. “We thought this was a good program and one that was worthy of our support,” explained Duncan Weir, Executive Director of Golf Development at The R&A, who sees a possibility for the model to be replicated in other countries. Participation and the involvement of young people are very high on the committee’s evaluation list. It also emphasizes anything that enhances golf’s appeal, both for those who already play and those who aspire to play; the promotion and progression of the sport in emerging golf nations; coaching; and the provision of more public golf courses and improved practice facilities. But engaging youth ranks paramount and Future Links, driven by Acura certainly fits the bill. Future Links offers a full suite of junior golf programs for boys and girls ages six to 18, teaching lessons and skills that can be applied both on and off the course. It is suitable for beginners to those with more experience or greater playing ability. Beginning in 2017, the program has also been restructured under three core areas of focus — in-school programming, facility programming and community outreach. 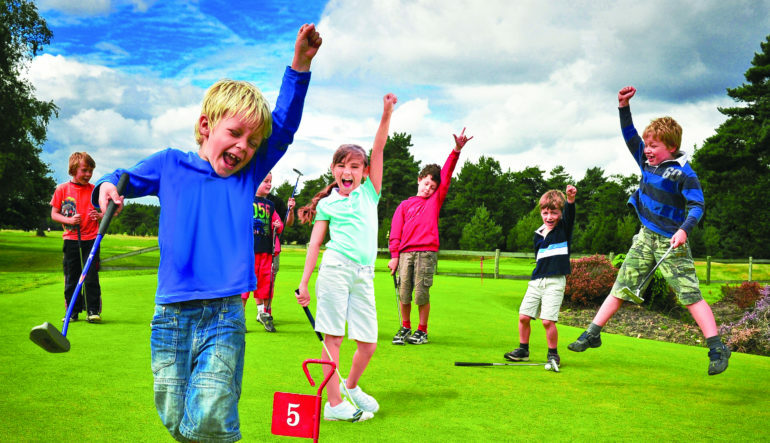 Most notably, the popular Golf in Schools initiative, which last year was implemented at nearly 3,400 schools reaching 400,000 children, now falls under the Future Links umbrella instead of as a standalone platform. It joins other activities such as Learn to Play, PGA Junior League, Girls Club, Mobile Clinics and Junior Skills Competition, along with six regional Future Links Junior Championships. 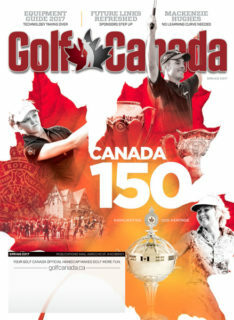 “The program that we’ve developed with the support of Sport Canada, the model that Jeff Thompson nurtured in partnership with the PGA of Canada and provincial golf associations and got to what it is today, I would say, is second to none,” declared Bill Paul, Golf Canada’s Chief Championship Officer, who worked closely on affiliating the program with The R&A. Since launching in 1996, Canada’s national junior golf program has made the game accessible to more than 1.3 million young Canadians and provides junior golfers across Canada with affordable and fun golf activities in their community. More than 500 facilities in 10 provinces deliver Future Links programming. Click here to find the one nearest you.